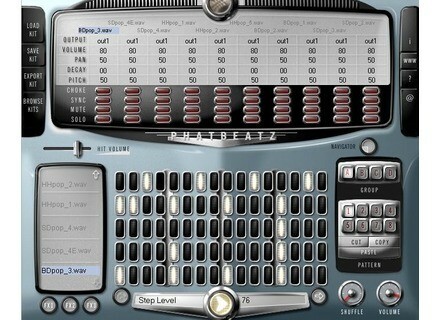 Phatbeatz, Virtual Percussion Synth from Scuzzphut. Scuzzphut has announced the upcoming release of their Phatbeatz VSTi. 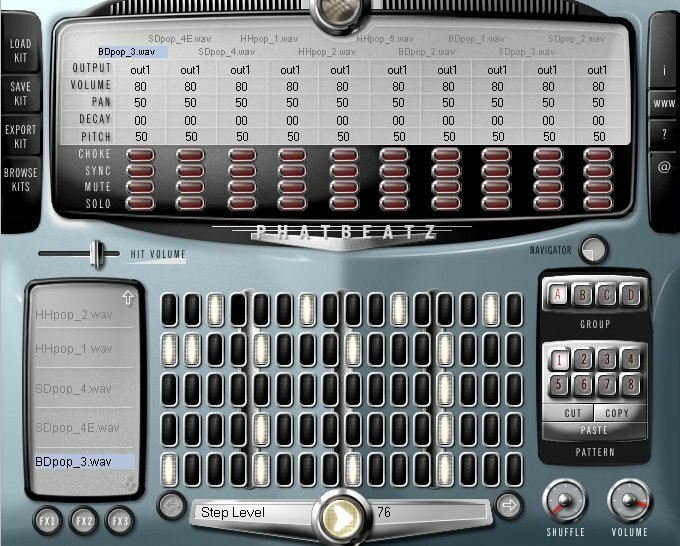 Phatbeatz is a drum machine plugin featuring a step sequencer, sample and full-kit previewing and a library of kits to get you started. Note that Phutboyslim v1.4 and scuzzphut6.5-lite v1.2 came out. [NAMM] MOTU Digital Performer 6 MOTU reveals details about Digital Performer 6. Waves Ltd. Studio Classics Collection When it comes to audio hardware modeling, Waves is always present as a reference.